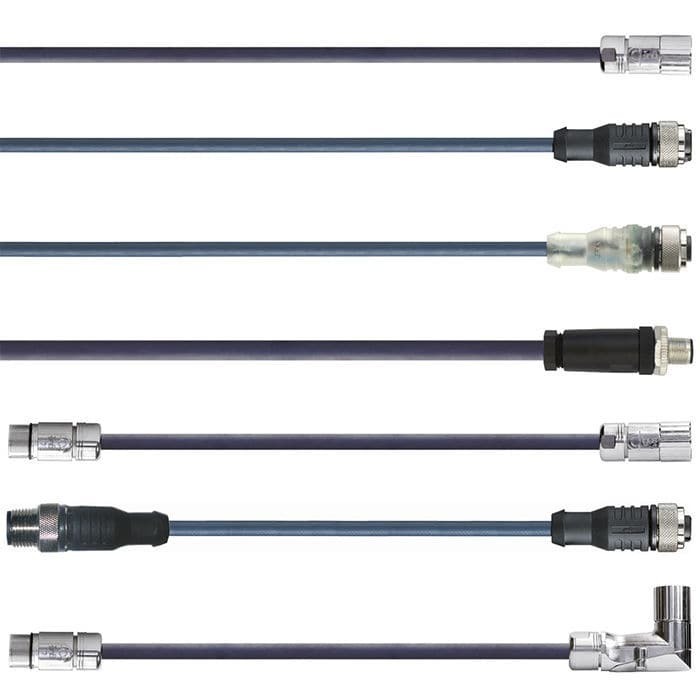 The Chainflex® sensor/actuator cable series for Energy Chains® with various cable ends are advantageous for applications requiring cables for bending radii from 4xd. These cables have been established in E-Chains® with many million cycles. 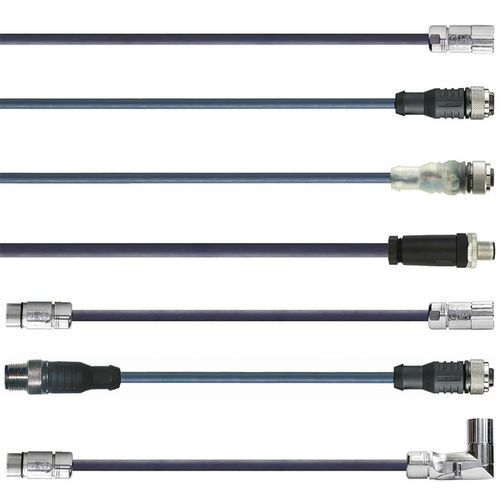 It has received numerous approvals and meets UL, CSA, CE Desina and oil resistant cables standards.